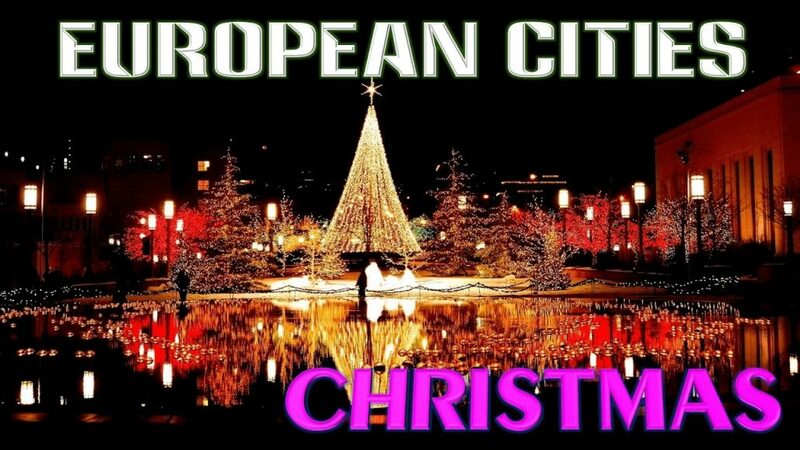 In this video, the robotic narrator has presented Zurich as a gray depressing town with absolutely NO Christmas sparkle at all, and Copenhagen looks like a July summer afternoon, it's in the northern part of Europe in winter for gods sake. What this video doesn't tell you is that the Lyons Christmas Market was cancelled this year due to the high cost of security. Security from Muslim terrorism of course. And its getting worse all over Europe where the savages were let in. 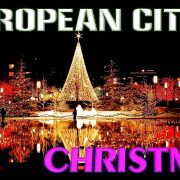 I love country has snow specially for Europe Canada Japan USA.. because Philippines nothing snow. HATE THE BUMPER MUSIC…TOTALLY INAPPROPRIATE, ESPECIALLY AT THIS TIME OF YEAR…CAN'T 'LIKE' IT FOR THAT REASON…;) SORRY.